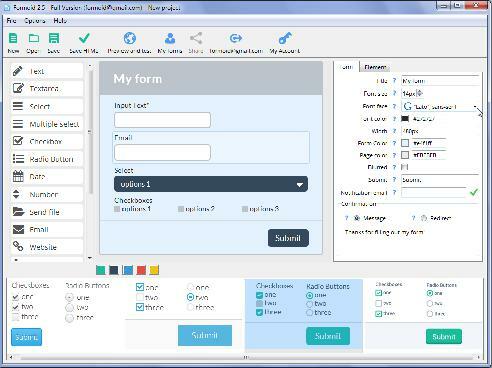 Formoid is a free desktop app that helps you easily create html5 forms, css3 form, templates website, web form and more in a few seconds without writing a single line of code. Create stunning online forms in just a few clicks. Is it possible to change email in bootstrap form validation? Q: Hello. I create form with your application. Great product! But now I want change email. How can I do it?